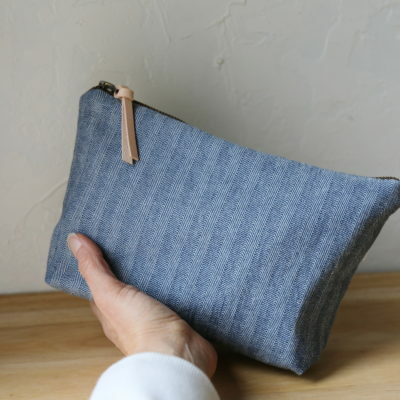 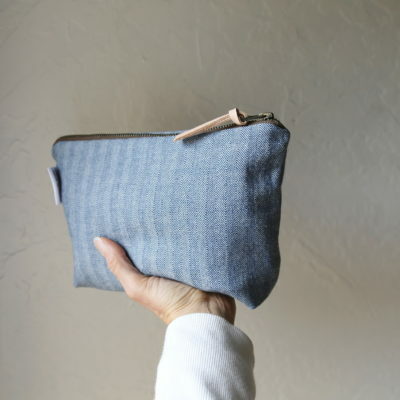 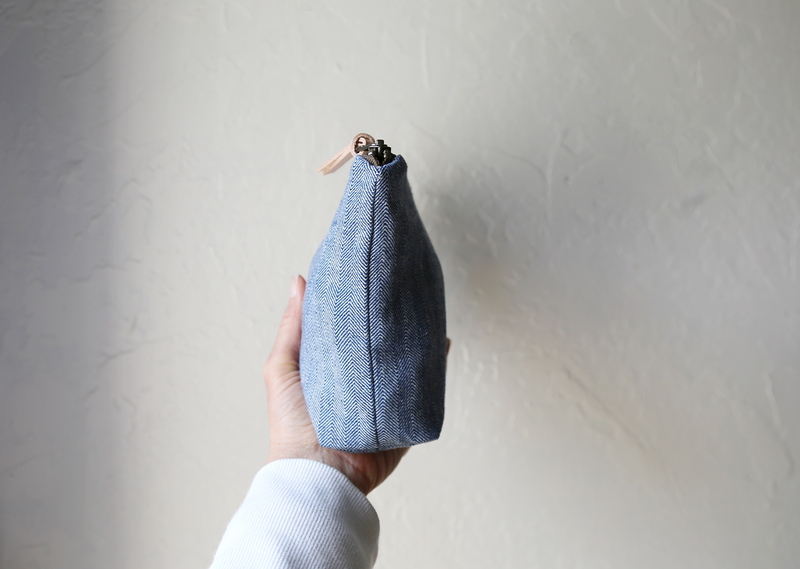 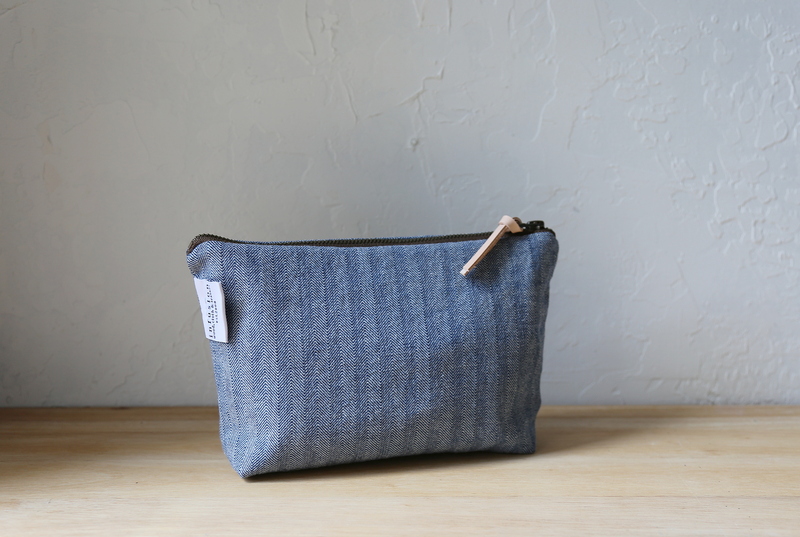 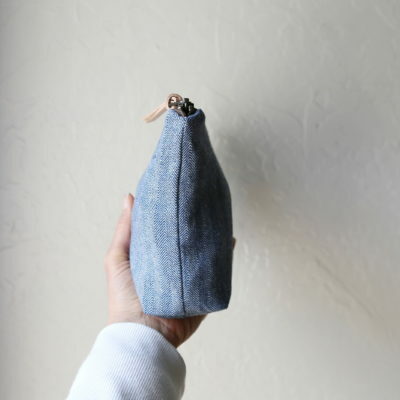 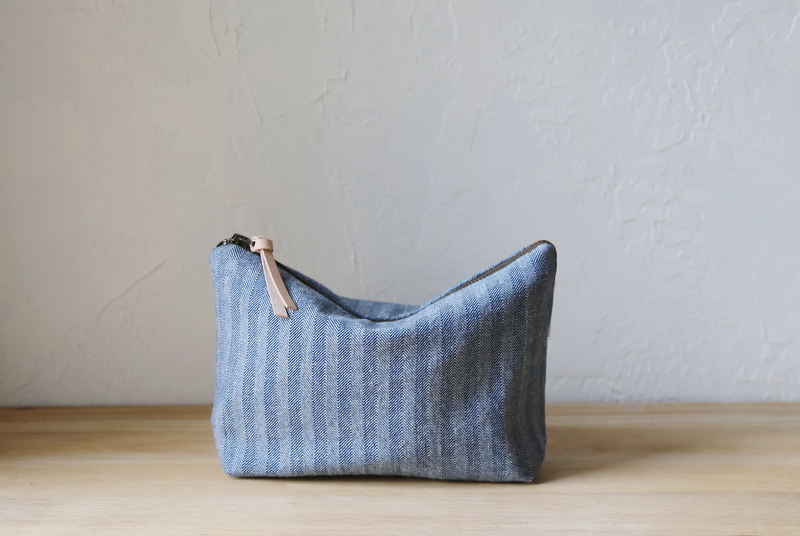 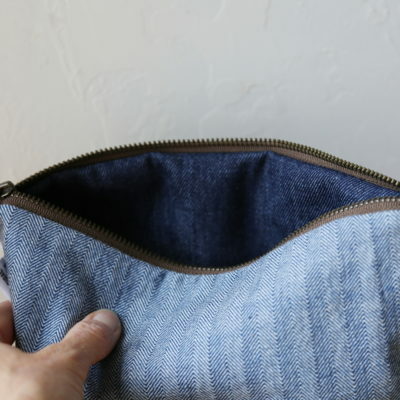 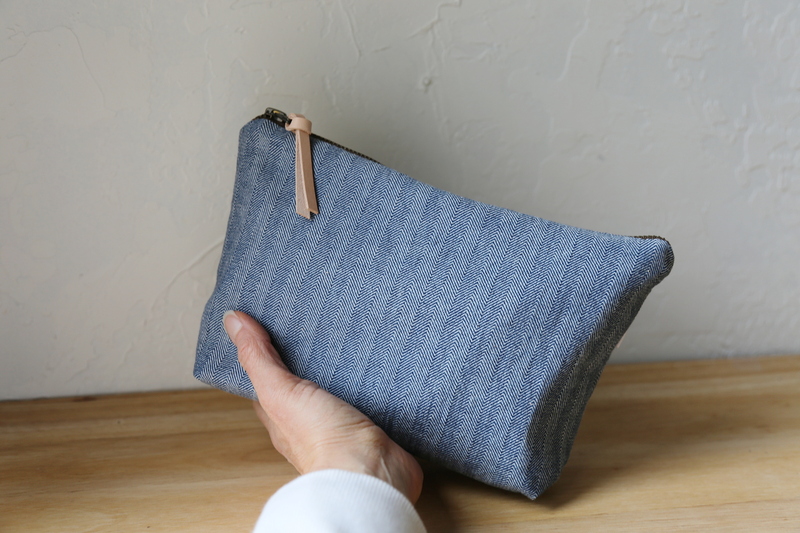 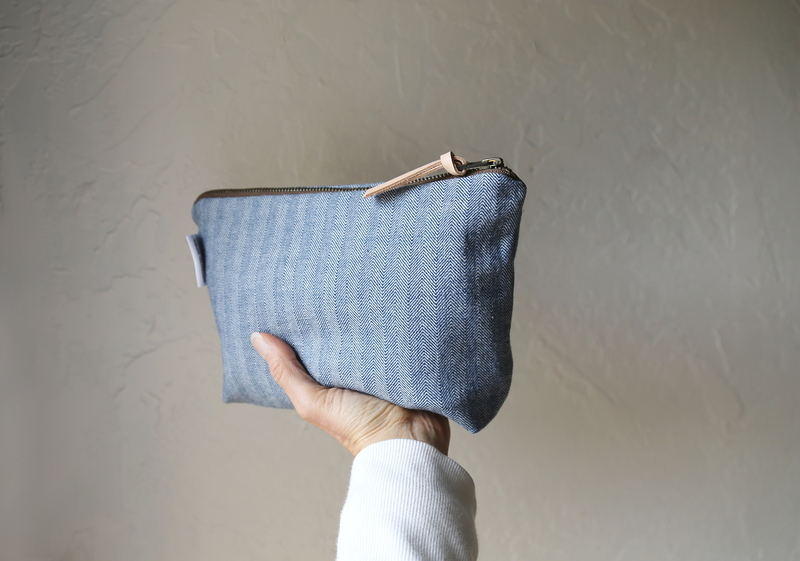 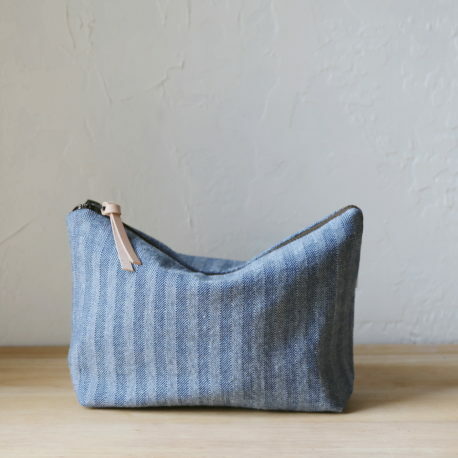 A larger sized, sturdy pouch made with herringbone cotton denim, lined with hemp/cotton indigo denim. 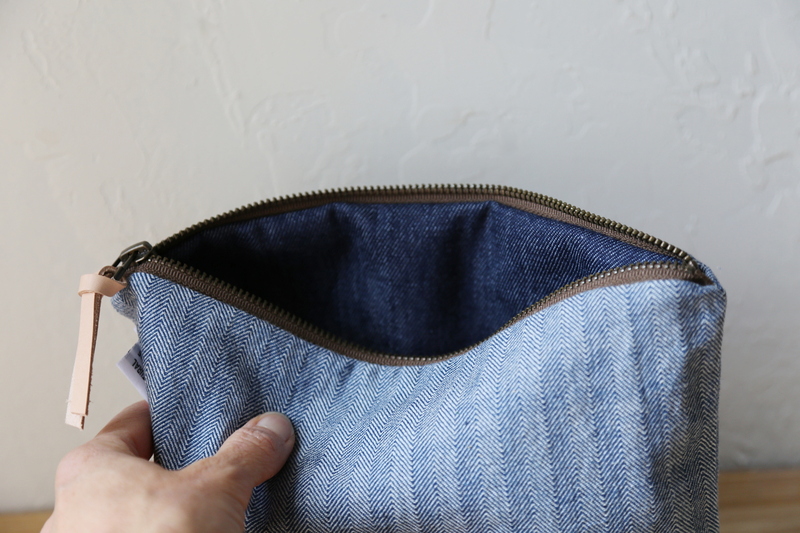 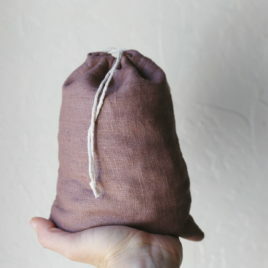 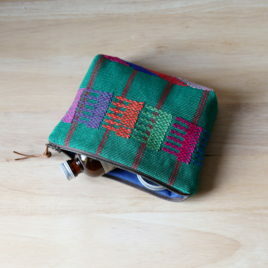 Perfect for organizing a larger bag, keeping supplies, or carrying as a clutch. 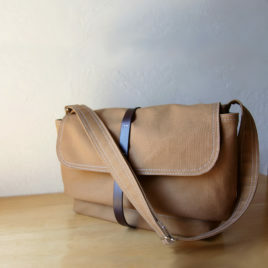 Brass zipper with natural leather pull. 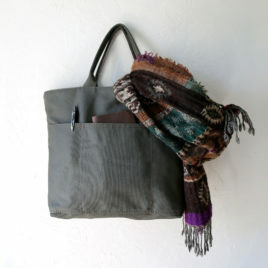 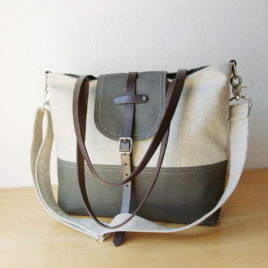 2-tone tote, with a detachable cross body strap, in hemp and dark olive green canvas. 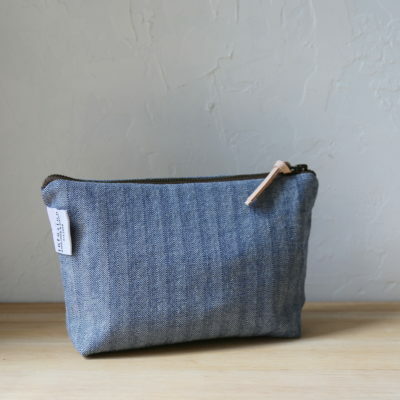 Handcrafted, natural fiber quality goods.